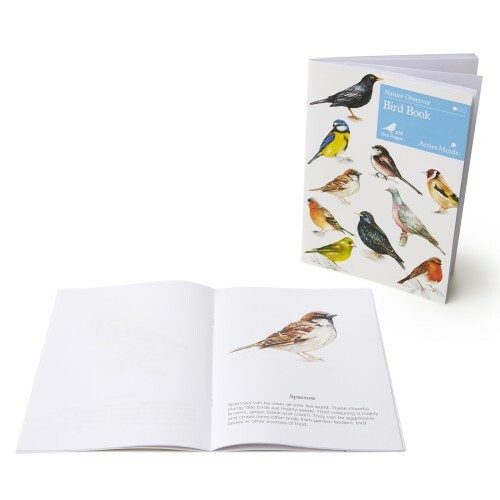 Bring nature to you with our bird book. 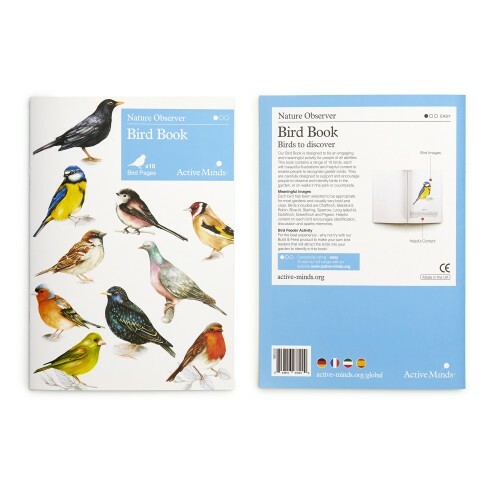 Bring nature to you with our bird book. Spark conversation or promote relaxation and enjoyment by watching visiting birds. 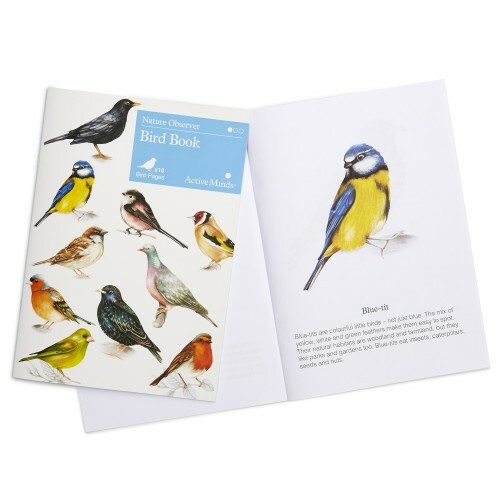 Our Bird Book contains 10 beautiful illustrations to support birdwatching in the garden or out on a walk. How many birds can you spot and identify?